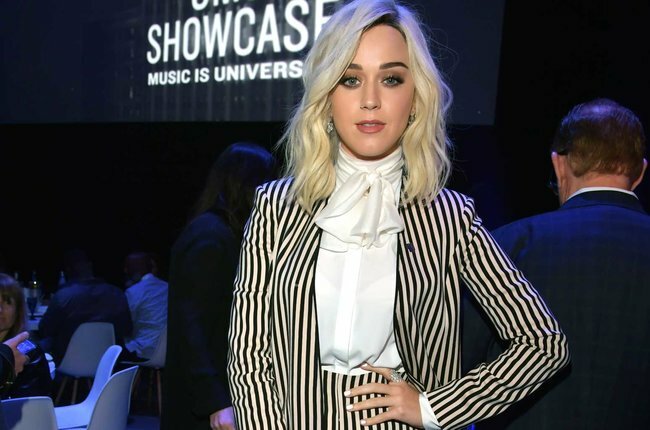 The very ultimate transformation of celebrities like Kim Kardashian and Katy Perry prove that it is worthy to consider short blonde bob for your next visit to hairstylist. 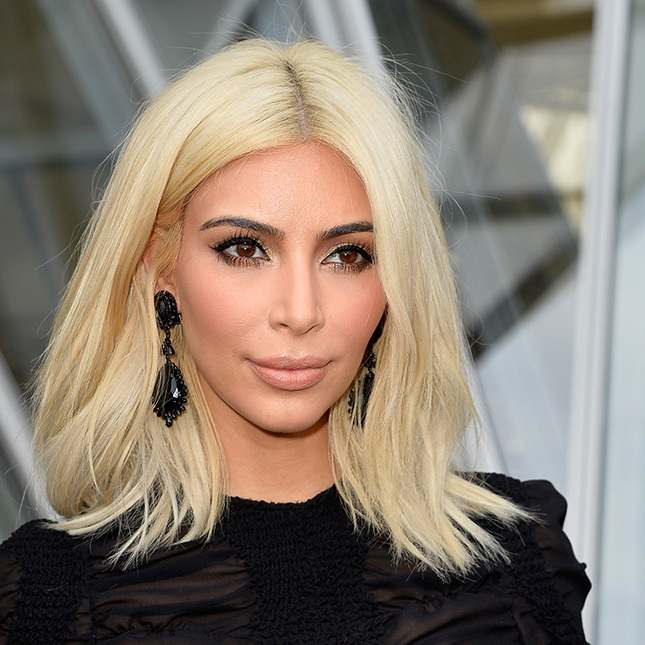 There came a moment that we were sure Kim will never go back to this drastic change to blonde shade. We were wrong. Through several years of extra sleek and extra black hair extension that became a signature look for Kim, she went for a complete makeover. It is not just color, or just a haircut. It is two in one. A couple of days ago Kim revealed her newly cut platinum blonde bob hairstyle 2017. Now we are at a complete loss how she bleached dark her so nicely and so fast? Perhaps she was wearing a jet black wig for a while already, and was transitioning hair shade in secret? Surely, you can wear you new bob in many ways. Some celebrities prefer short cuts. Like Taylor Swift. 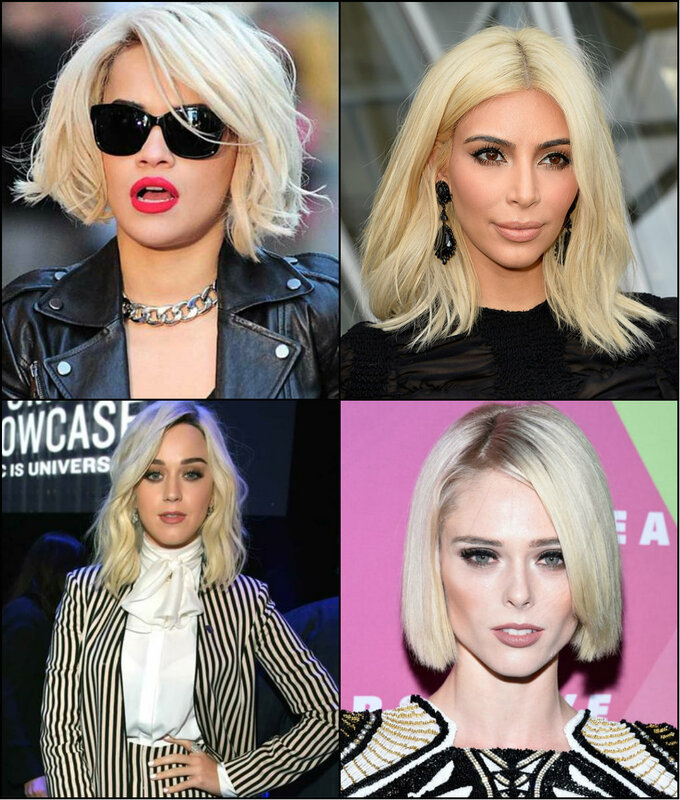 She is a lifetime fan of bob but often changes between straight and wavy, bangs and no-bang variations. So can you. The art of wearing extra straight hair is needed when it comes to shorter hair. Platinum blonde bob hairstyles 2017 also include sleek looks that are super popular with the wet slicked hair trends. We have seen the pop star Katy Perry with all possible hair shades from pastel pink to ink blue and jet black. However, we could never think that her very recent transition to bleached blonde can be this much nice and fitting her.